When an EP opens with a 12 minute track that blends a jam band sensibility with the throwback alternative style of The Cure, you know you’re in for something a bit different than the run of the mill pop rock band. 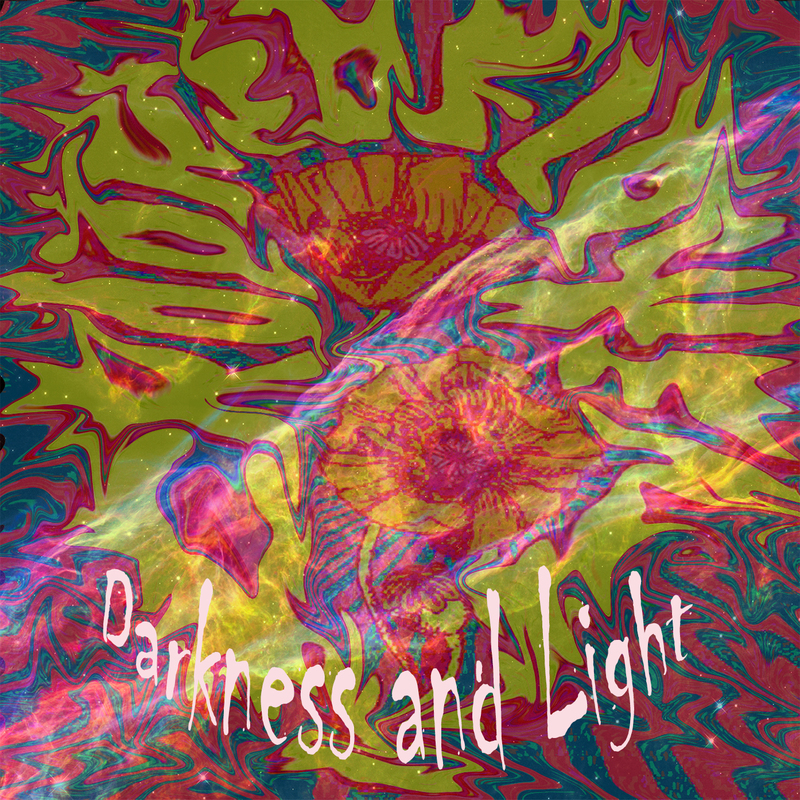 Crooked Flower’s recently released Darkness and Light is a refreshing mix of psych rock, classic alternative, folky acoustic rock, and pop that manages to do many things well despite only having 4 tracks to showcase the band’s talents. The opening track, the aforementioned 12 minute jam session, is an instrumental track that showcases their diverse influences and immense talents called “Bells of Brixton”. 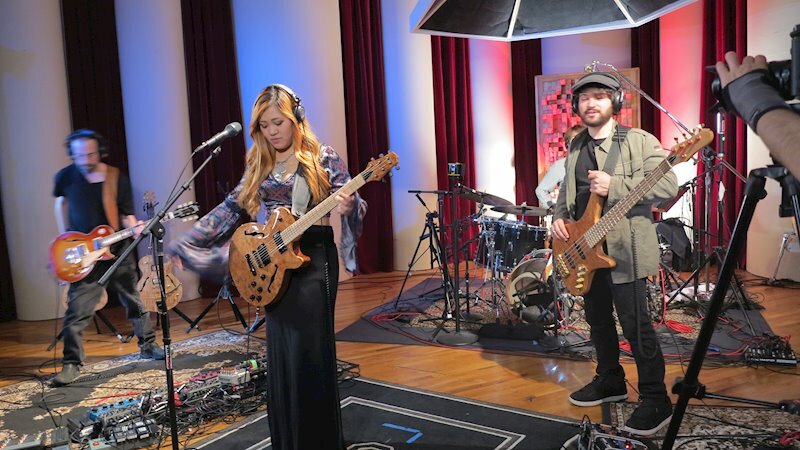 Despite my aversion to much of the music associated with jam bands and the fact that vocalist Angelina Dang has a very beautiful voice, I actually think this track is the one that I enjoy the most. It certainly sets a tone of beauty, exploration, and fun for the whole EP. However, to claim one track as my favorite is certainly not to diminish the quality of the other tracks. The other three tracks are all very powerful, upbeat, and well crafted tunes. The guitar work in “Moving On” is particularly interesting and something about the song “Boyfriend” transports me back to the heyday of No Doubt. From beginning to end, the four song EP is strong. It’s well written, even more well performed, and extremely catchy. It is also worth noting that it is extremely pleasant on the ears, a very enjoyable experience throughout. From the incredible instrumentation to the simple quiet moments to the soaring beautiful vocals, Darkness and Light tends more to the light and is much better for it. A feel good EP that’s sure to please those who give it a chance. Check out a previously recorded 6 minute version of “Bells of Brixton” below, then rock out to the new and improved 12 minute version on the album.